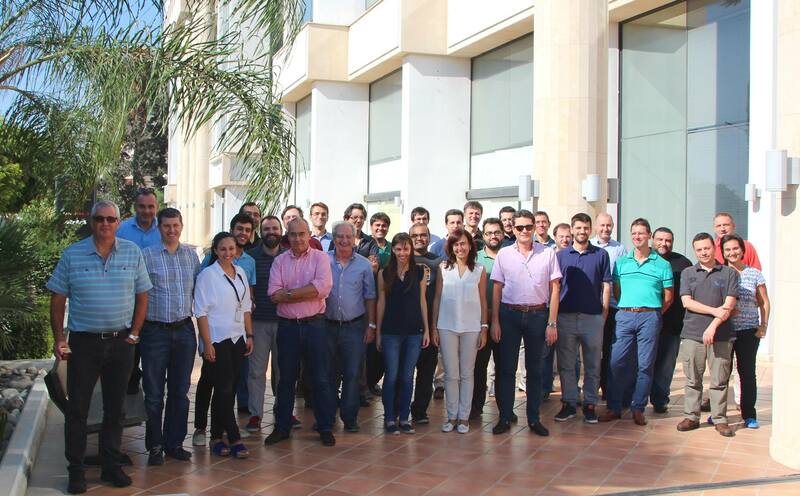 The 6th General Assembly of T-NOVA was held in Limassol, Cyprus, during the 6th – 8th of October 2015. Many discussions took place regarding the ongoing progress of the virtual Network Functions, the Pilot Integration and the upcoming T-NOVA demos in various upcoming events. The meeting was hosted by PrimeTel.